This was giving me some trouble yesterday, but seems to be working much better today. Click here to visit the TCP facebook and like them. 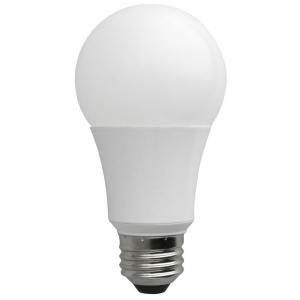 Then fill out the form to request a free 40w TCP LED lamp. According to their site, this should arrive in about 6-8 weeks.